After the infamous Spectre and Meltdown flaws, once again, Intel CPUs were again threatened by two critical vulnerabilities that allowed hackers to steal data. 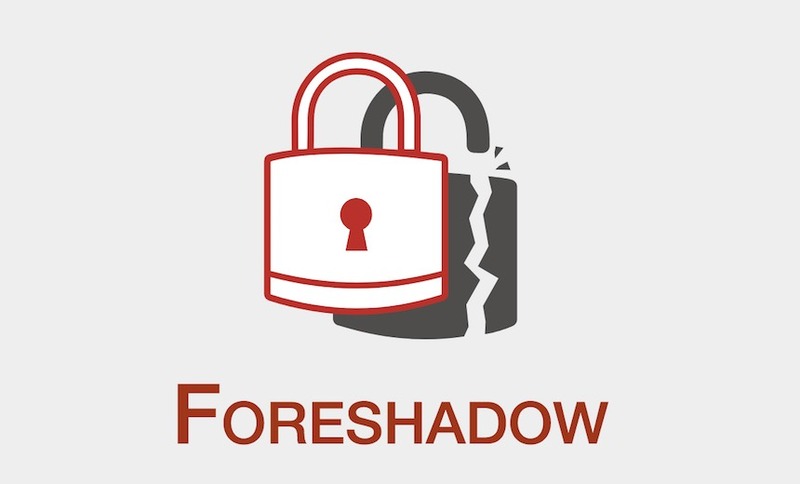 Together, these vulnerabilities induce speculative execution attack – named Foreshadow – on Intel chips. After the discovery of the flaws, Intel has rolled out patches for them. Intel has recently rolled out patches for a new Spectre style vulnerability triggering speculative execution side-channel attacks on Intel chips. Two different groups of researchers discovered the vulnerability, named ‘Foreshadow’ (CVE-2018-3615), in January who reported about it to Intel. Like Spectre and Meltdown, Foreshadow also targets the central processing units. But, it appears more significant owing to its robust action that attacks Intel’s Software Guard Extensions (SGX) – a component immune to Meltdown and Spectre. Researchers have described the vulnerabilities in a separate paper. Intel describes the Foreshadow vulnerability as below. 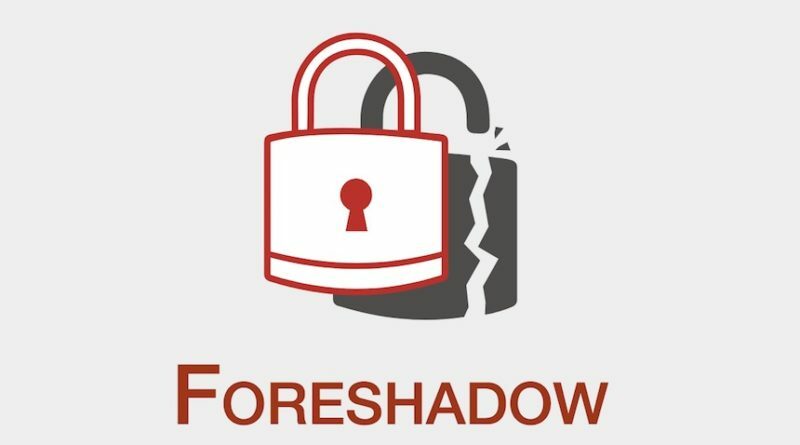 The researchers explained further about Foreshadow-NG flaws that these flaws pose a risk to the cloud infrastructure as well since they can read the data stored on virtual machines on the third-party cloud. These virtual machines form an important component of popular cloud systems such as Microsoft Azure and Amazon’s AWS. Moreover, these flaws can even bypass previous countermeasures to combat speculative execution attacks, including Spectre and Meltdown. Intel confirms that Foreshadow affects all core processors that have SGX enabled (Skylake and Kaby Lake), and that Foreshadow specifically targets Intel processors only. Besides, Intel is in the process of releasing patches for the vulnerabilities that should entirely mitigate these L1TF attacks. Oddly, the number of Intel CPU vulnerabilities reported this year seems continuously increasing. Besides Spectre and Meltdown, TLBleed and Lazy FP State Restore have also posed threat to Intel CPUs. Now, the L1TF flaws simply add more to the count. ← FBI Warned Of ATM Cash-Out Fraud Scheme Targeting Banks Globally – Has It Begun?